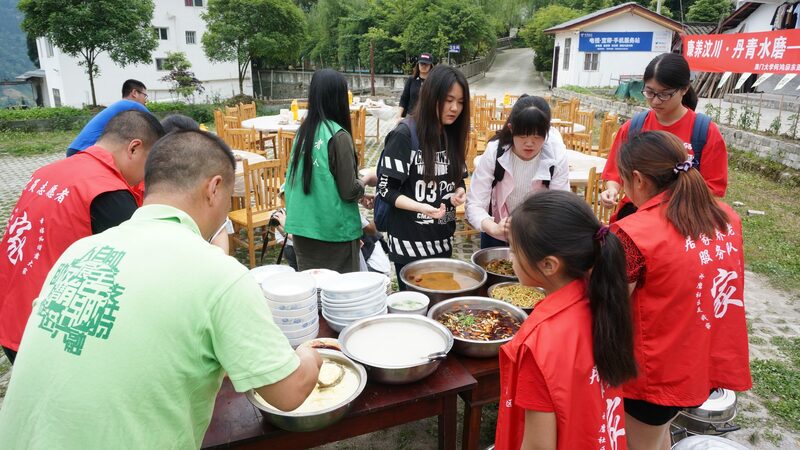 Stanley Ho East Asia College (SHEAC) organised a service-learning trip to Sichuan for 14 days from 22nd May to 4th June, during which 18 student and teacher participants visited the 2008 quake-stricken Wenchuan County, including Shuimo Town, Xian Feng Yan Village, Sanjiang and Yingxiu Town. 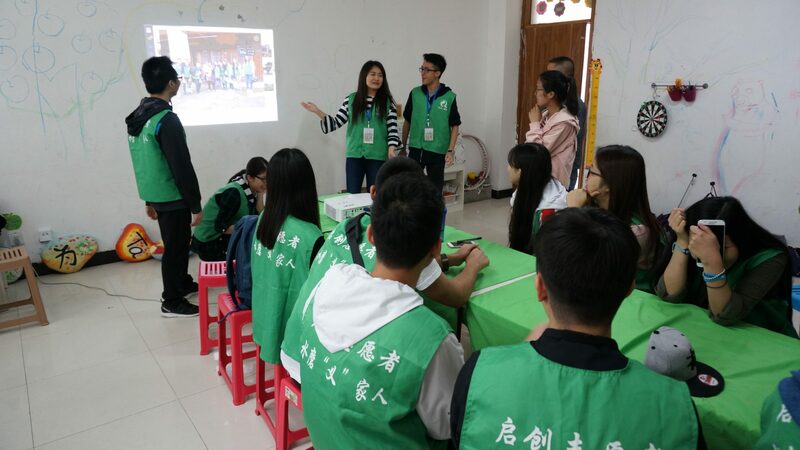 Through voluntary teaching, activity design and execution, community service and cultural tours, students have developed various aspects of knowledge and skills, as well as strengthened their civic awareness. 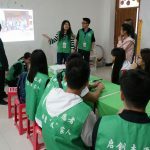 This programme was collaborated by SHEAC and Qichuang Social Work Service Centre, and led by Resident Fellows Dr. Sancia Wan and Mr. Edmond Yeung. 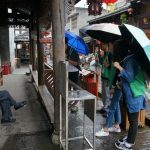 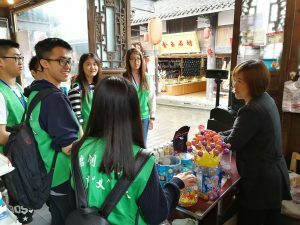 In order to equip the participants with the background and necessary communication skills, they learned to listen to and speak the Sichuan dialect and attended a tour to the old town to gain an understanding of the main destination of Shuimo Town, communicated with local residents, and took photographs of scenery and aspects that would represent the town. 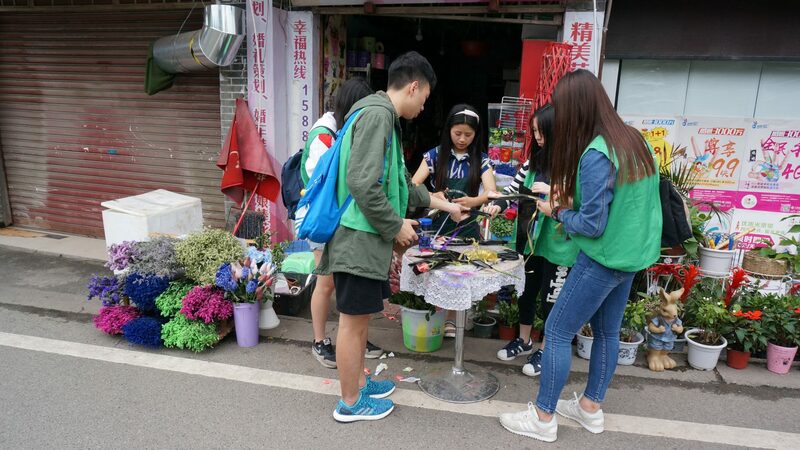 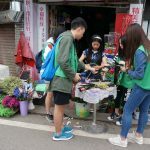 They also took part in a career experiential activity to serve for a few hours as street sweepers, town management officers, helpers at food shops, and pop-up entrepreneurs. 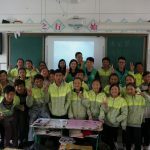 After gaining basic ideas about the community of Shuimo, the students delivered a lesson titled “The Outside World” to three classes of middle school children mixed with Han and Tibetan ethnics. 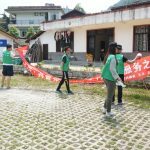 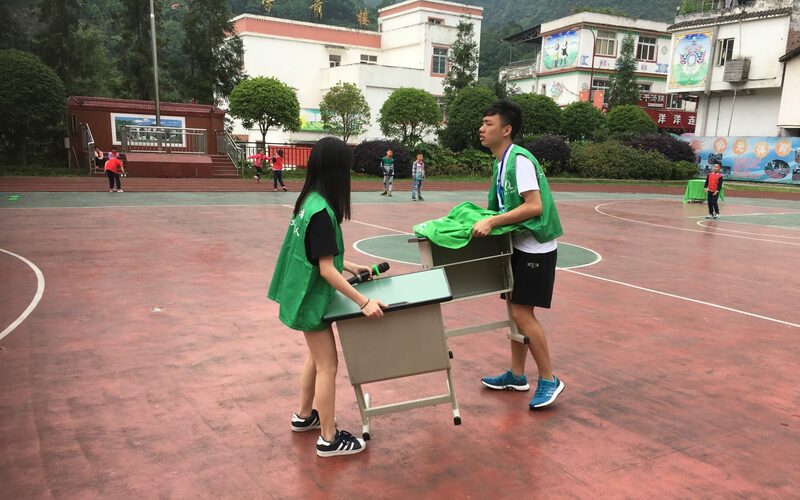 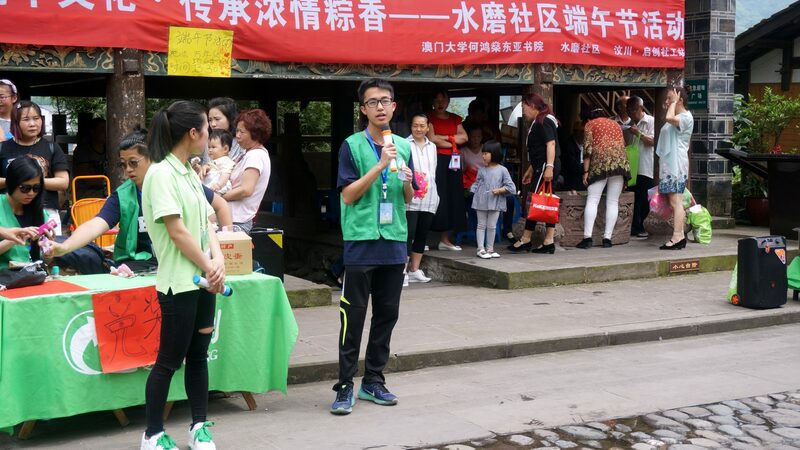 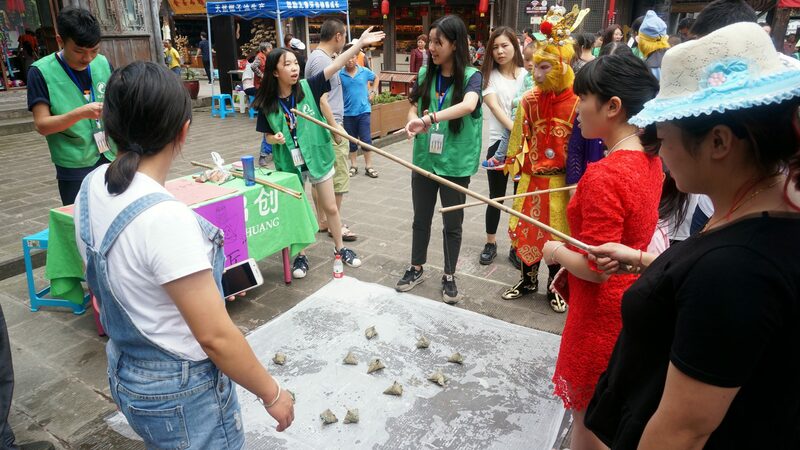 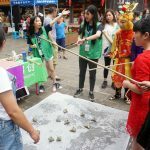 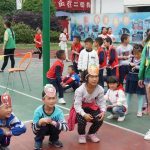 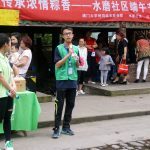 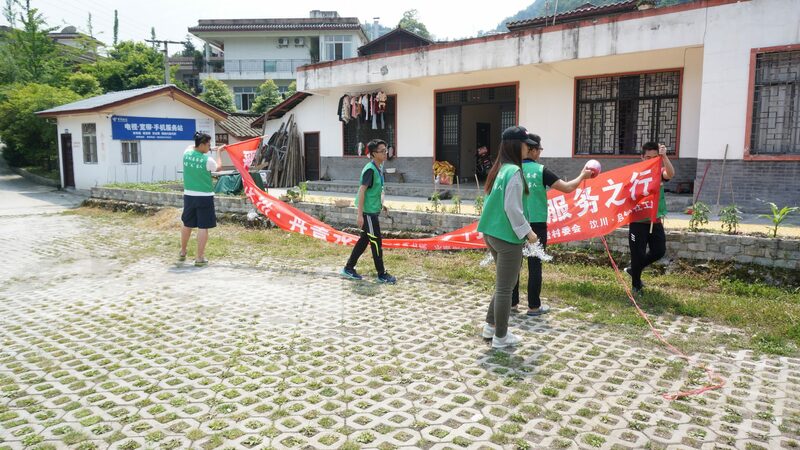 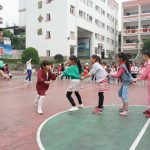 They also designed and held game booths for “June 1st Children’s Day” in Sanjiang Primary School, and a fun fair for the celebration of Dragon Boat Festival for the Shuimo community. 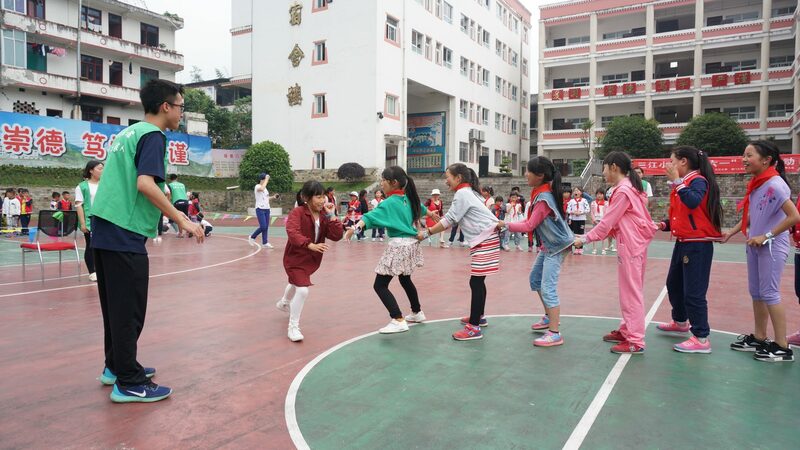 Students had genuine communication with local children, and felt the enthusiasm of local people. 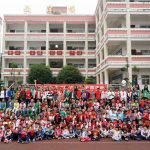 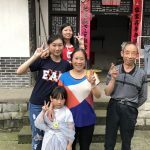 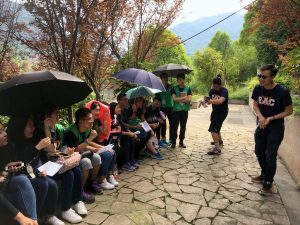 Students and teachers had an unforgettable three-day stay in Xian Feng Yan Village with their host families. 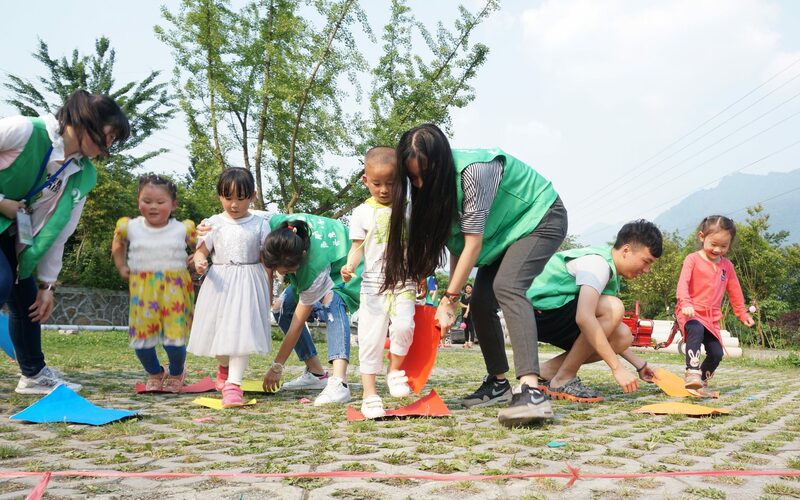 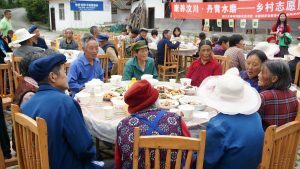 During that period, they visited the elderly, helped villagers do basic farm work, and organised parent-child games, a film-screening activity and a food festival for elderly and host families. 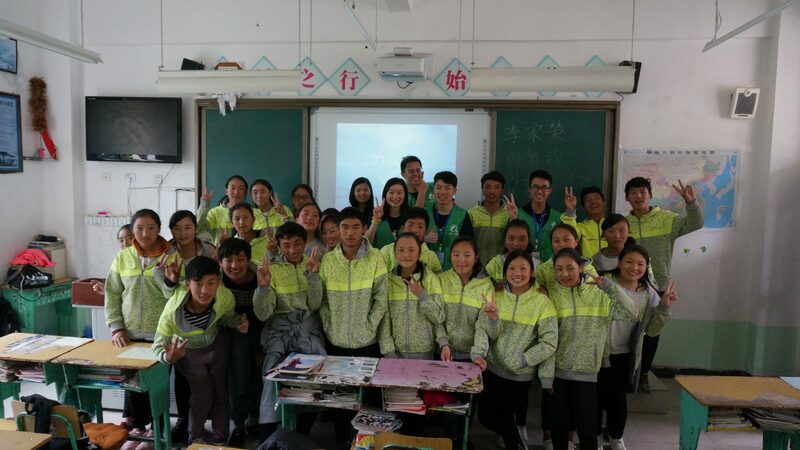 Through these activities, students enhanced their skills in communicating with children, established sincere friendships with villagers, improved their understanding of the local community, and experienced the joy of helping others. 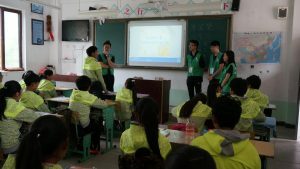 The final sharing session about their volunteer service experiences between SHEAC students and volunteers from Aba Teachers’ University helped them further broaden their horizons and improve communication skills. 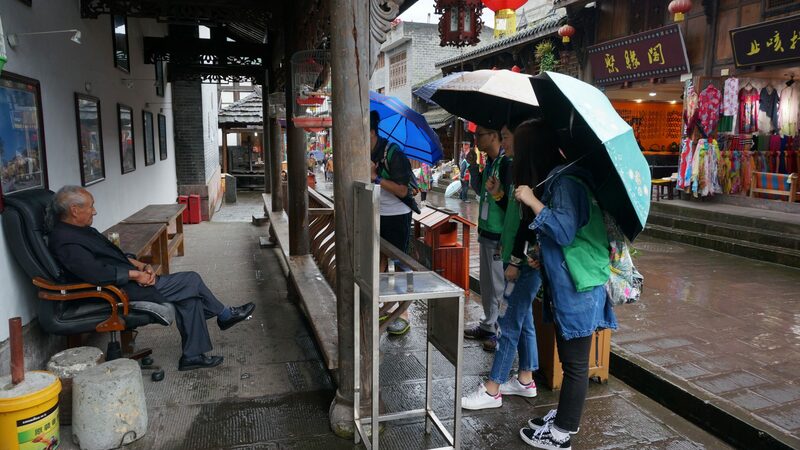 During the cultural tours, the delegation visited the Sanjiang Scenic Area to get a glimpse of its vibrant natural scenery. 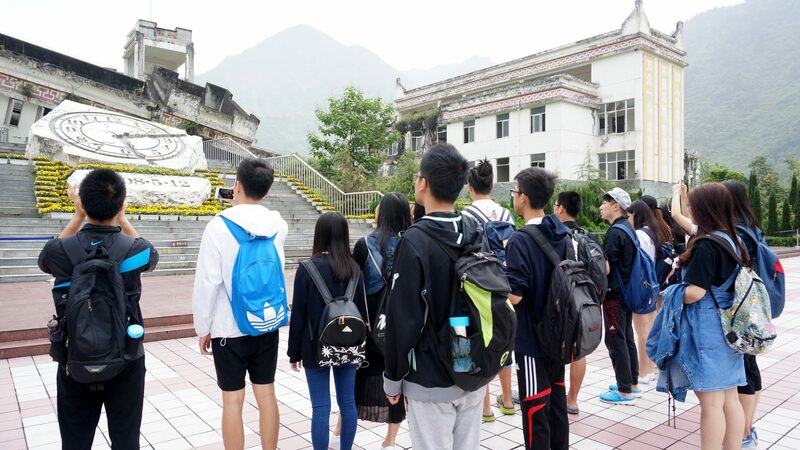 They also went to Yingxiu Town, the epicentre of the 2008 Sichuan Earthquake, to feel the shock and grief of earthquakes at a close distance, the greatness of life, pay respects to the deceased, and learn to cherish the opportunity to be with families. 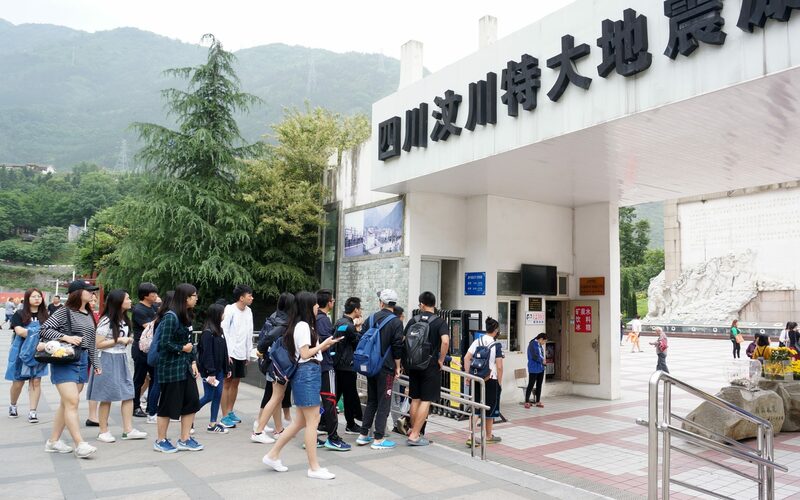 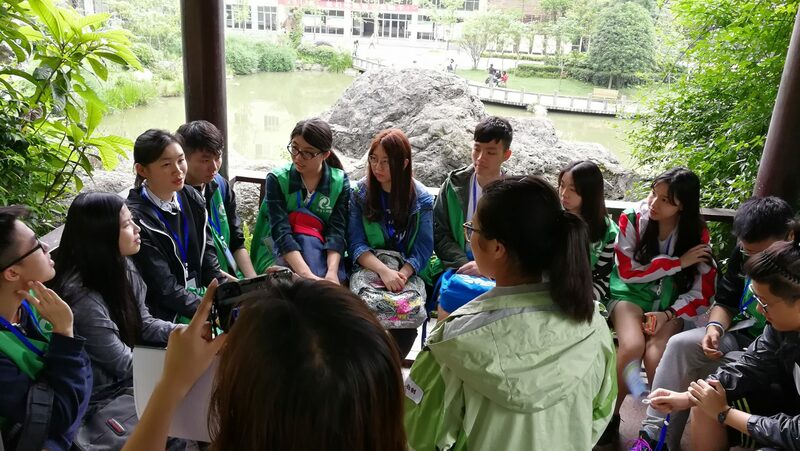 The group then moved on to the World Cultural Heritage Dujiangyan Irrigation System, and finally the city of Chengdu to study the deep history and culture of Sichuan. 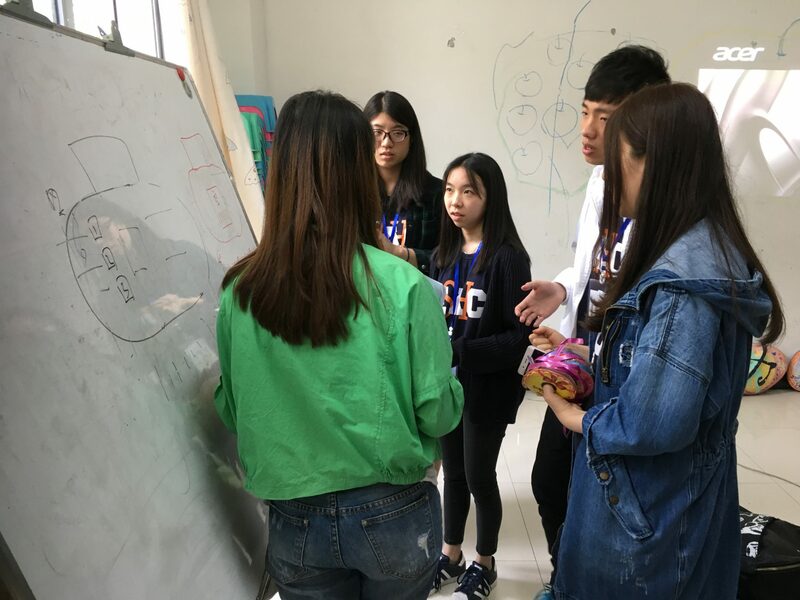 Social worker Ms. Yu said that the students were very serious about designing and executing the activities, and achieved personal growth during the service-learning programme. 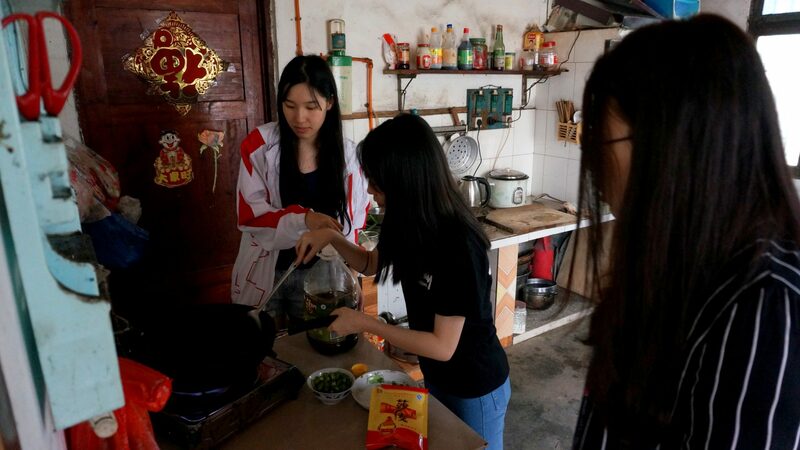 Ms. Hao, one of the SHEAC students, expressed that the service-learning trip had given her a lot of touching memory, and she learned how to get along with people from different backgrounds and how to consider different issues when organising activities. 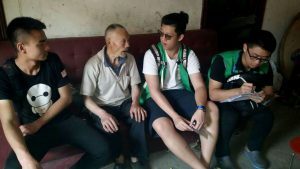 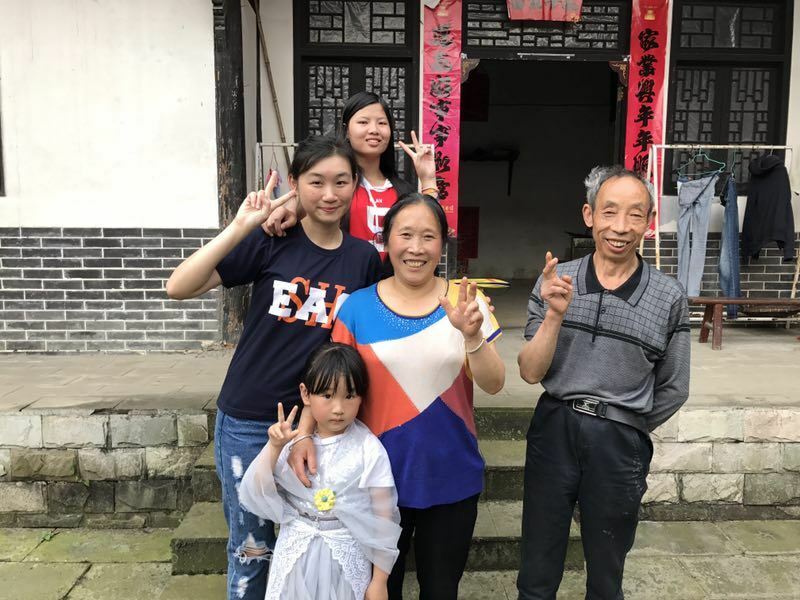 Another student Mr. Zhao was most impressed by the village life, as only the elderly and young children were staying at home in most of the families; and he missed the children in his host family very much. 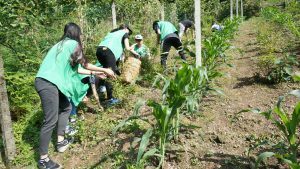 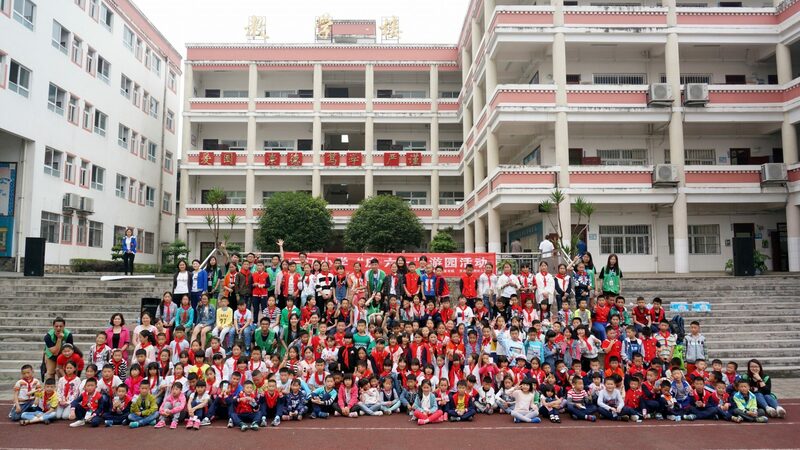 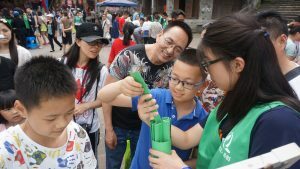 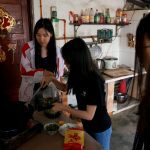 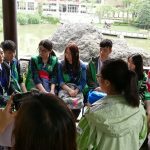 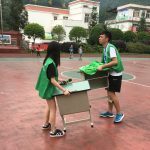 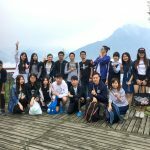 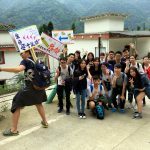 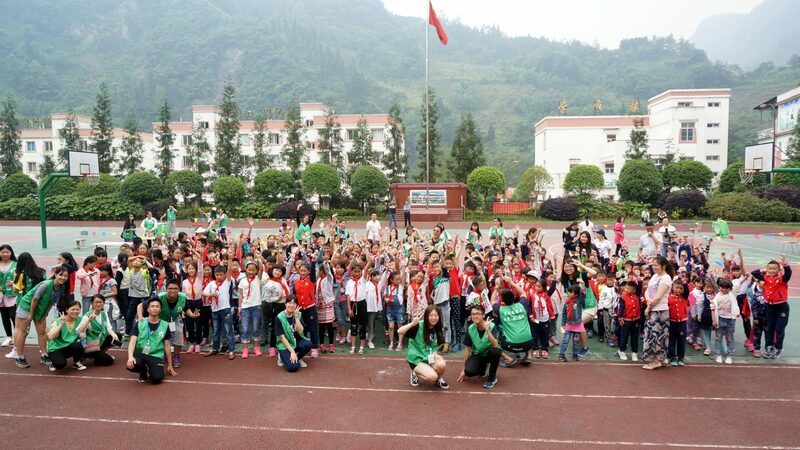 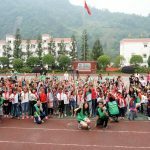 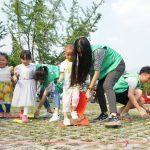 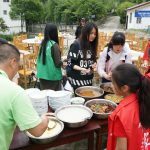 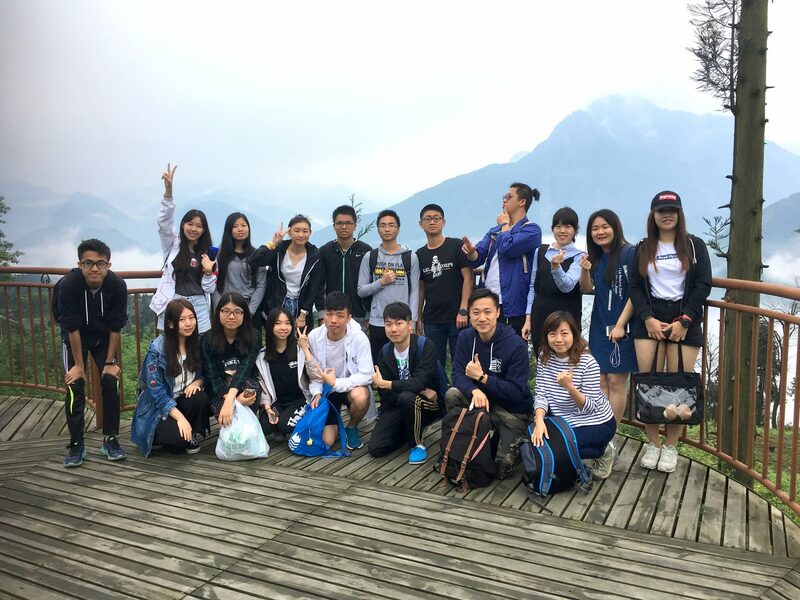 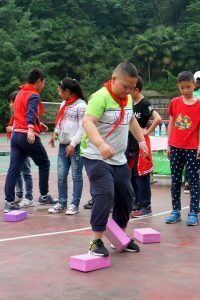 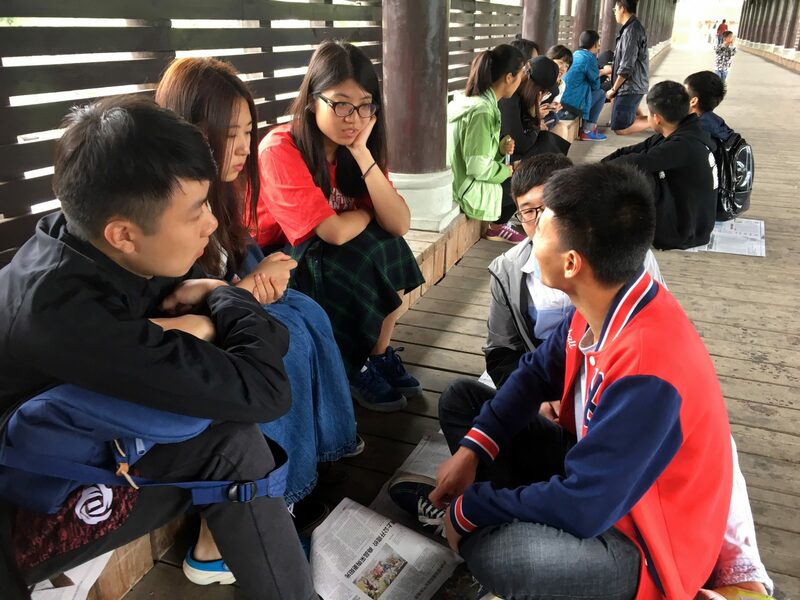 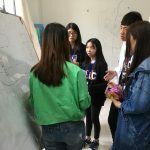 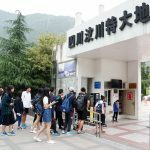 Overall, the Sichuan service-learning programme has brought unique experiences to both SHEAC students and the local communities. 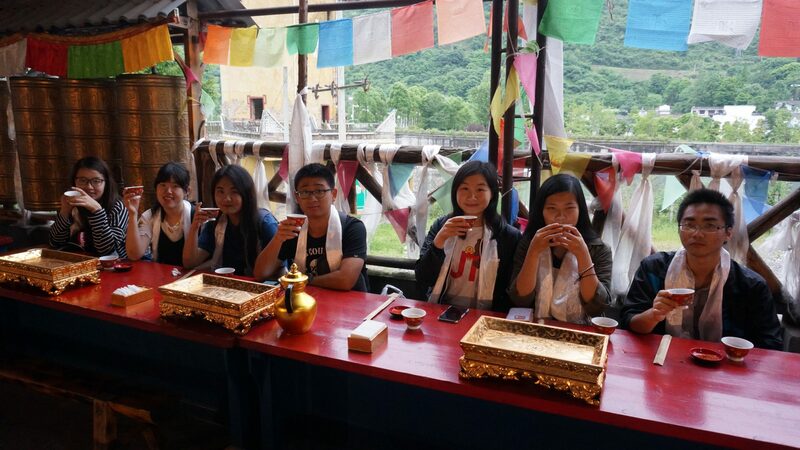 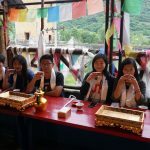 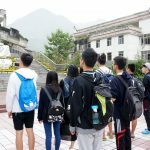 Students became aware of the different facets of Sichuan, along the way filled with both joy, laughter and fatigue, but it was well worth it.